Horses are animals that come with big responsibilities. The fundamental needs like quality food, adequate clean water, and comfortable shelter are, of course, mandatory. 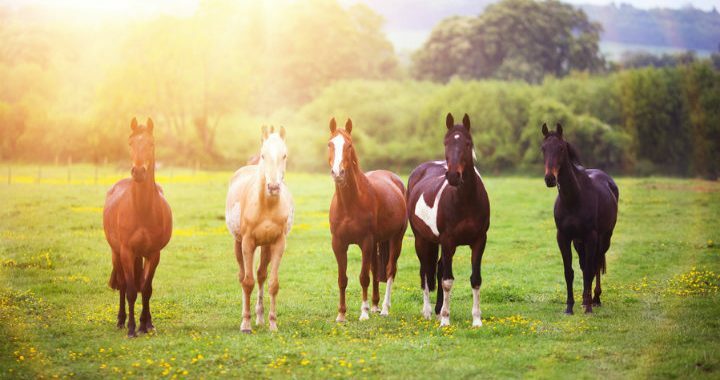 But besides those, there are other absolutely essential supplies for horses that can improve the health and performance of the animal and are as important and as necessary as the ones mentioned above. Here is what I mean. First, grooming. Your horse’s grooming has two meanings and benefits. One, it keeps your horse in good health, and two, it improves your relationship. Most horses enjoy the process, but even if they don’t, they still need it. As a horse owner, you need to be properly equipped with grooming supplies which should be readily available at any time. The basic supplies for horses intended for grooming include a shedding blade (to get rid of the horse’s thick winter coat), then a curry comb (to get debris off the horse’s coat) and a soft brush (which can bring out the shine in your horse’s coat). Next comes the purchasing of a halter and lead rope. 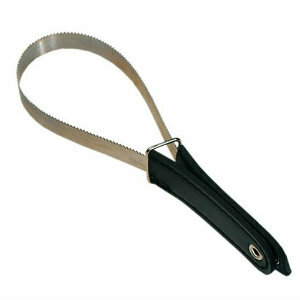 These items are used every day for easier care and simpler handling of the horse. The lead rope is sturdy and long-lasting horse product. In cases of emergencies when your horse needs to break free, a lead rope will break without injuring the horse (from pulling too hard) and will set the animal free. A halter is the most basic, essential piece of tack because it allows you to handle and restrain your horse before you put on the bridle and after you take it off. Third, your horse needs seasonal clothing. A very important part of horse-care is ensuring that it’s kept warm in the winter and cool in the summer. When looking through the many choices of seasonal clothing for horses, make sure that you take into consideration the thickness of your horse’s winter coat, where is it stabled, and what is the weather like where you live. 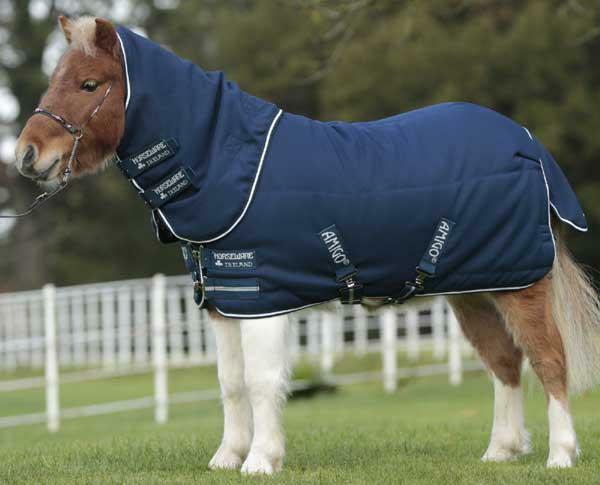 You can easily find the perfect one for your horse since these come in a variety of warmth levels and styles. Horse clothing can be worn inside the stable, while in transit or when the horse is out to pasture. Finally, treats – a large supply of treats. Horses love them, from carrots and mints to special goodies. You can use the treats to reward the horse each time it tries something new, or for good behaviour. Additionally, in order to alleviate boredom in the stalls, you can get a jolly stall snack combo. It has an apple scented ball for playing with and a red apple shaped holder which contains a refillable nutritious snack. 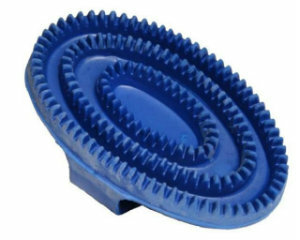 It is a durable hanging toy suitable for any playful horse.